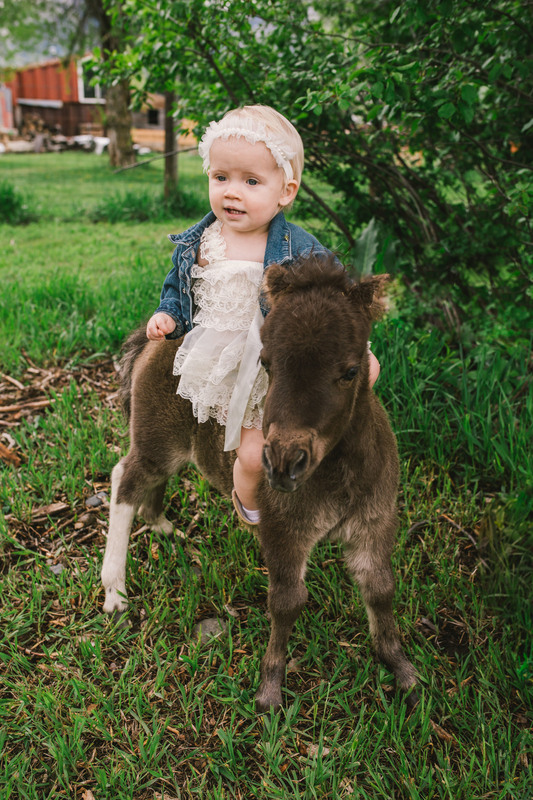 We had to do a shoot with the cute little animals that my cousin has! 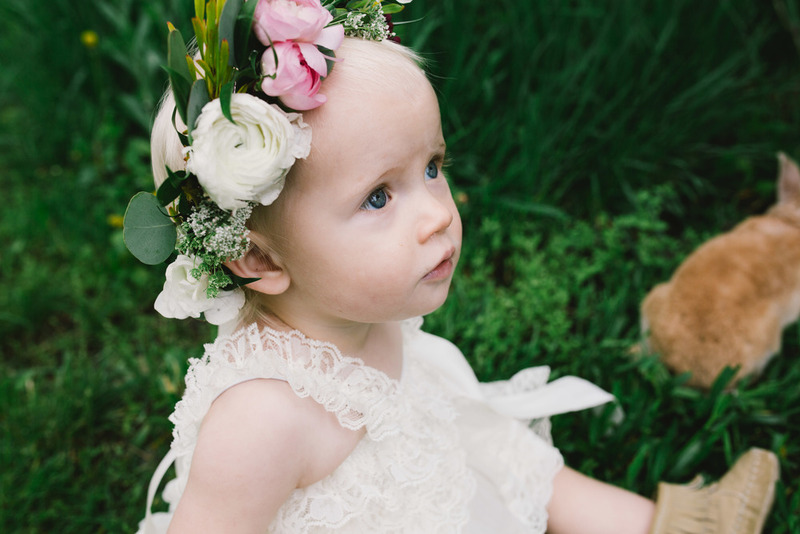 It turns out Tyla loves bunnies and Ponies,... maybe a little too much. No animals were harmed during this photoshoot though. 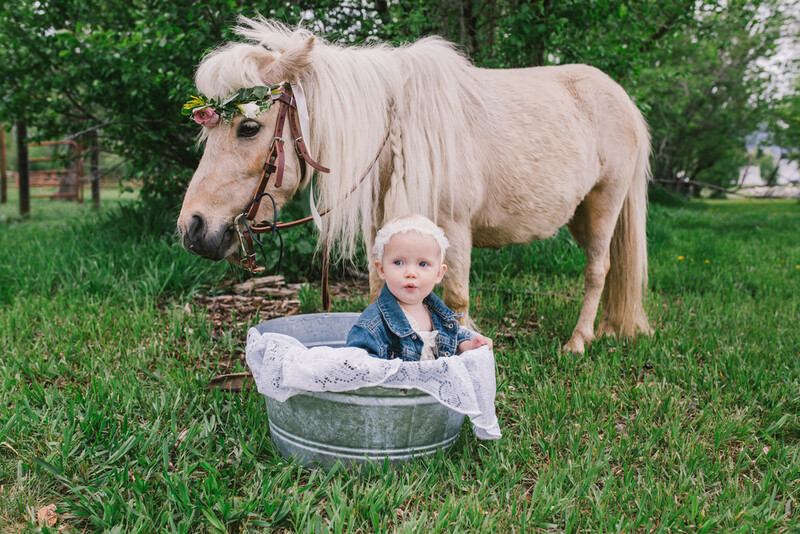 The flower crown was made by Plant Peddler in Logan Utah, and it might have looked better on the pony than it did on Tyla, but either way, it was cute!